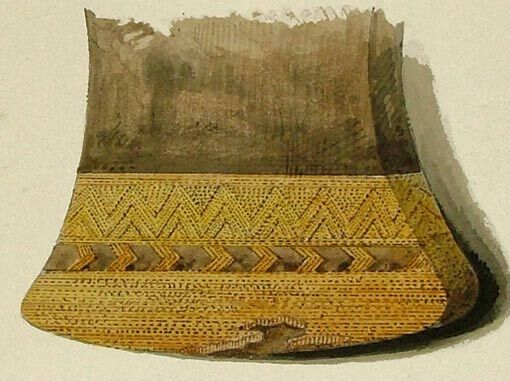 Archaeologists have revealed the process utilized by highly-skilled craftsmen to create the magnificent gold artifacts that were found around Stonehenge. 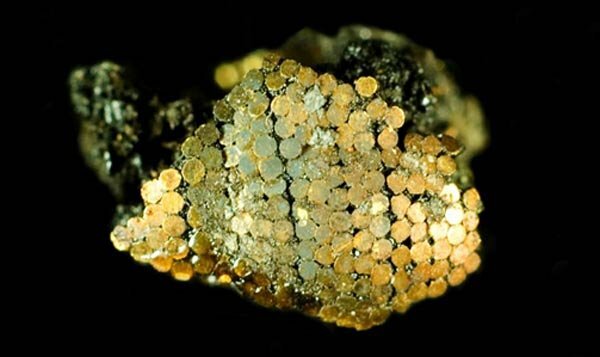 According to Discovery News , the gold work involved such tiny components that optical experts believe they could only have been made by children or adults with extreme short-sightedness, and would have caused lasting damage to their eyesight. In 1808, William Cunnington, one of Britain's earliest professional archaeologists, discovered what has become known as the crown jewels of the 'King of Stonehenge'. They were found within a large Bronze Age burial mound just ½ mile from Stonehenge, known today as Bush Barrow. 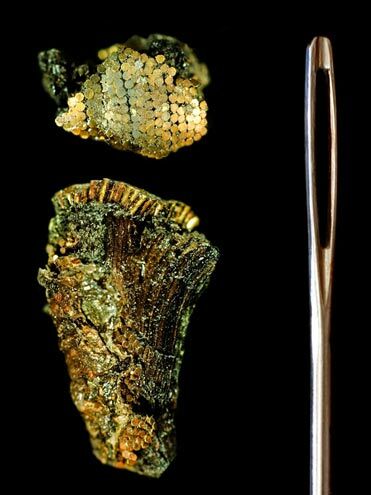 Within the 4,000-year-old barrow, Cunnington found ornate jewellery, a gold lozenge that fastened his cloak, and an intricately decorated dagger. "Only children and teenagers, and those adults who had become myopic naturally or due to the nature of their work as children, would have been able to create and manufacture such tiny objects," he said. 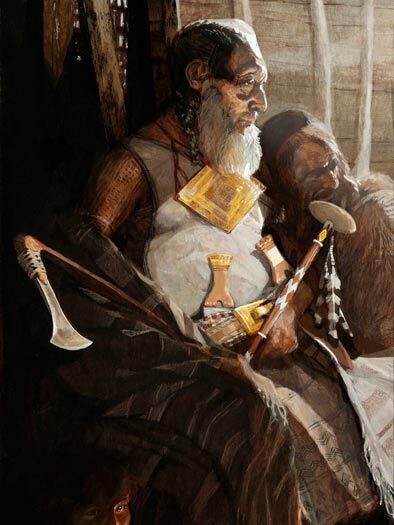 "There would almost certainly have been a section of the bronze age artisan class who, often as a result of their childhood work, were myopic for their adult life. They would therefore have been unable to do any other work apart from the making of tiny artefacts and would have had to be supported by the community at large." Sure... this IS awesome craftsmanship and would take a really LONG time to make. But if you look at gold and silver filigree techniques it doesn't seem that impossible. Not sure why they have to assume that it was made by children with superhuman vision. The use of a simple lens isin't even considered, why? Just because it was found near Stonehenge does not mean it was created there or even during that era.One of those life mysteries for all professional and amateurs to ponder,argue over.Until conclusive proofs are amassed and a solid line of history is shown.Can we match that skill with simple machinery and tools? Can we learn to make those tools and actually make such implements and decorations.This is possibly for the true village artisan to work on in some quiet recreation village around the world. I am amazed that no one else is objecting to the hype of narration. Clearly seen as wire cut into tiny pieces and then glued on to the surface. Agreed that it's time consuming but nothing else that requires lens or children to do it. I even think it must have been a fun project for the craftsmen. I'm pretty sure that's where I lost my wallet some time back. I've read three of your recent comments and though I myself enjoy wisecracking, so far your comments have nothing of value to go along with the cracks.